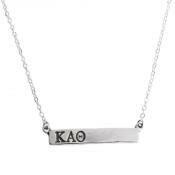 Looking for the perfect piece of sorority jewelry for you or a sorority gift for someone else? The Theta Sorority Ring is perfect! 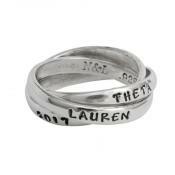 Stamp Theta or the greek letters on one band and your name or school on the other! 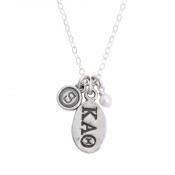 Stamp your name, Theta, your name & your big or lil sis, your school ~ the sky's the limit! 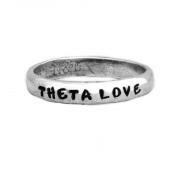 Celebrate Kappa Alpha Theta with our double band Theta Sorority Ring. The most popular personalization is a name on one band and the greek letters on the second - but go crazy and put whatever you want! Your college, your big or lil sis, or a meaningful word like sisters. 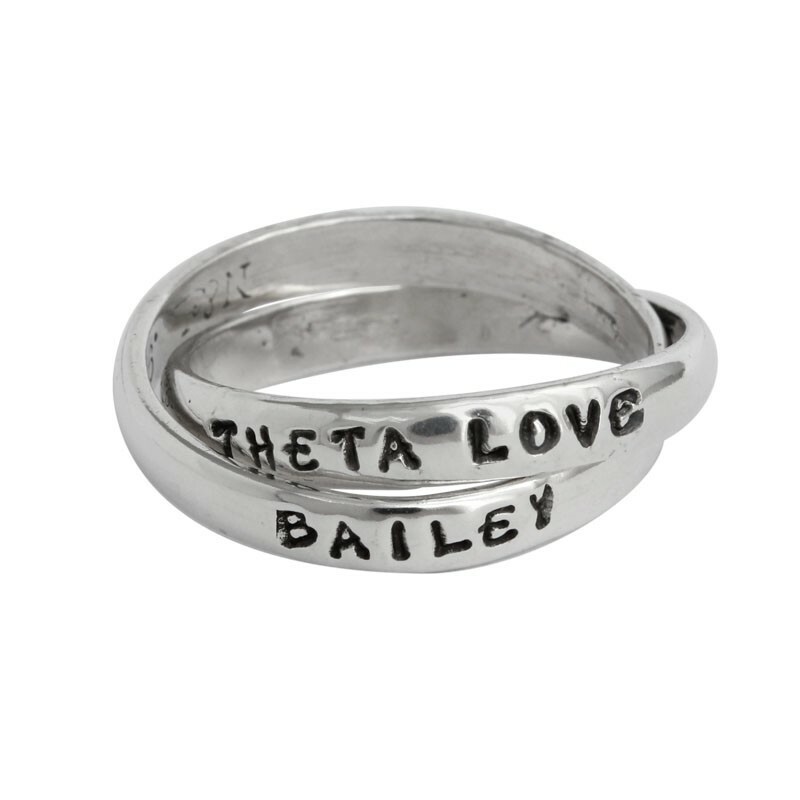 This ring is a keepsake for a lifetime ~ one that will bring back memories of the greatest times you had with friends and be the perfect addition to your collection of greek sorority jewelry.